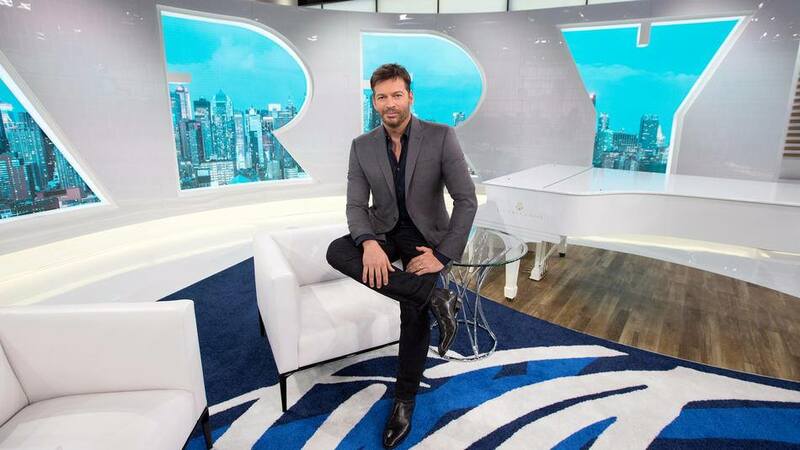 The Rutgers Marching Band recently filmed a performance on the new FOX show "Harry", which is a day time talk show starring Harry Connick Jr.
Make sure to set your DVRs! This is a once in a lifetime moment for these kids and we sure are happy to see that Harry has asked the band to join him. What a cool opportunity.